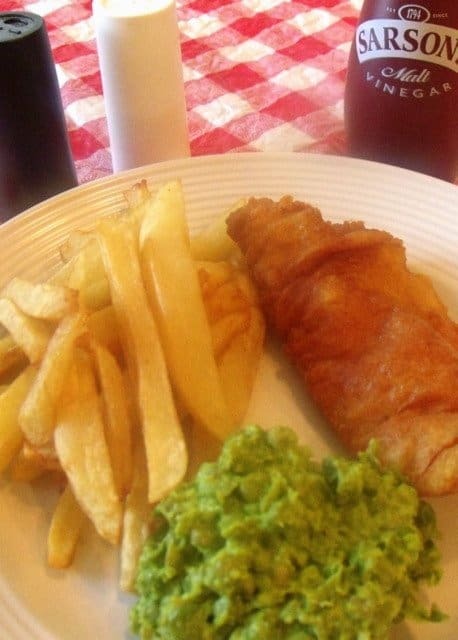 Fish and chips is one of my all time favorite meals from my childhood days in Ireland. This light and crispy beer batter is perfect for deep frying cod or haddock, producing succulent fish any traditional fish and chip shop would be proud of. 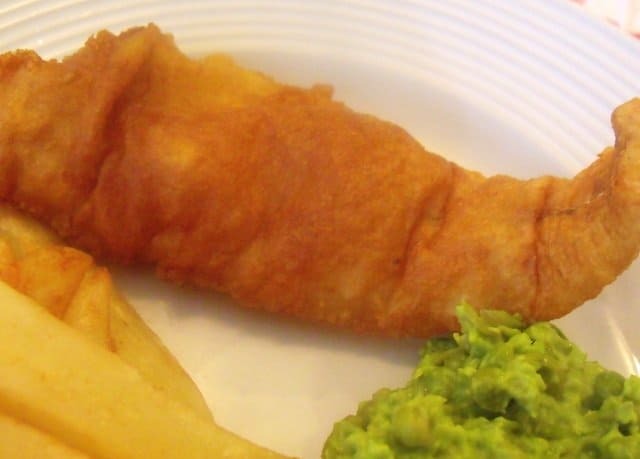 Battered fish is a food staple in Ireland and cooked to perfection by many chippers (Irish fish and chip shops). 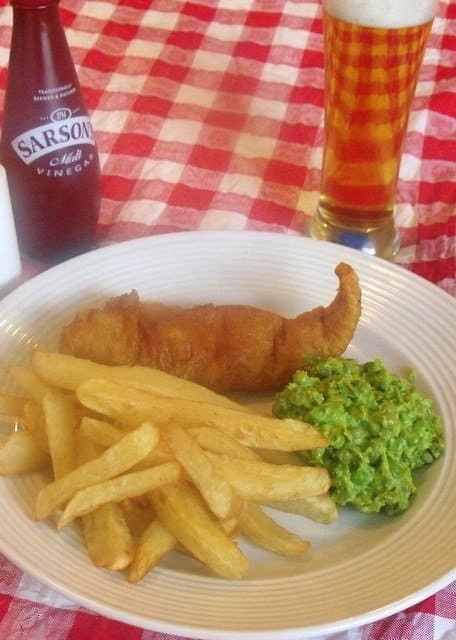 Traditionally it is served with chips, and sprinkled with salt and malt vinegar. Whisk the egg in a bowl with a fairly flat bottom. This makes it easier to batter larger pieces of fish. Sift in the two types of flour, powder and salt. I like to add a little cake flour rather than using only all-purpose flour. I think it makes the batter a little lighter and crispier. Add the onion powder and sift all the dry ingredients into the bowl with the egg. 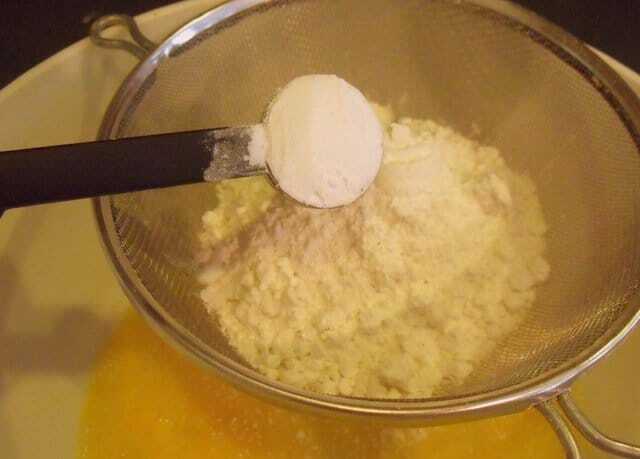 Mix the egg and flour together. It will get very sticky and clumpy. Gradually add the beer whisking all the time. 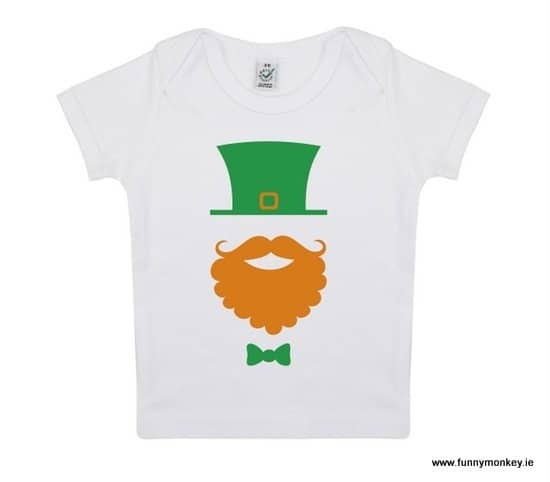 I like to use the Irish Harp larger, but any beer will do. Don’t pour all of the beer in at once. 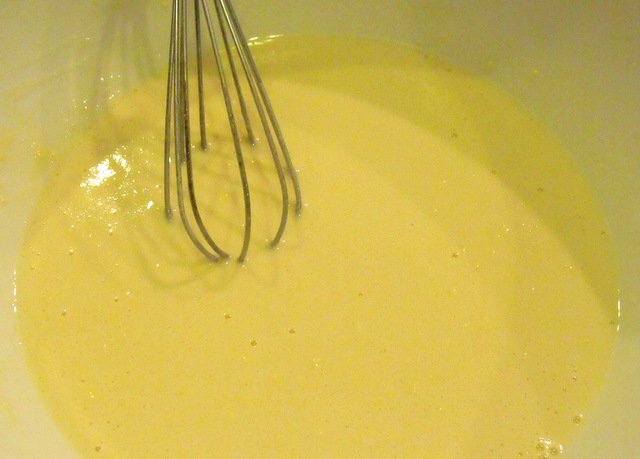 It’s important to pour gradually whisking away to produce a thick batter. Sometimes I use a full bottle and sometimes I only need about 10 ounces. 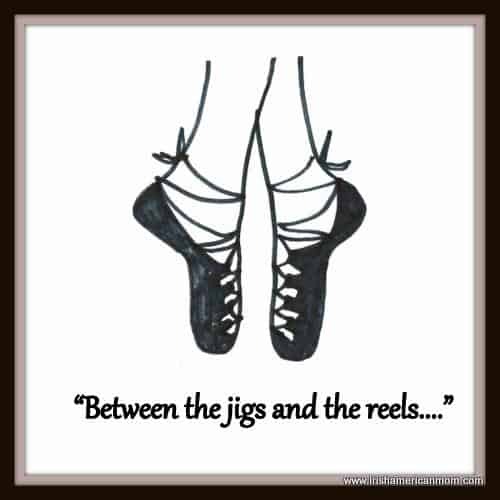 I think it depends on the weather!!! The final batter should be nice and thick with the consistency of heavy whipping cream. 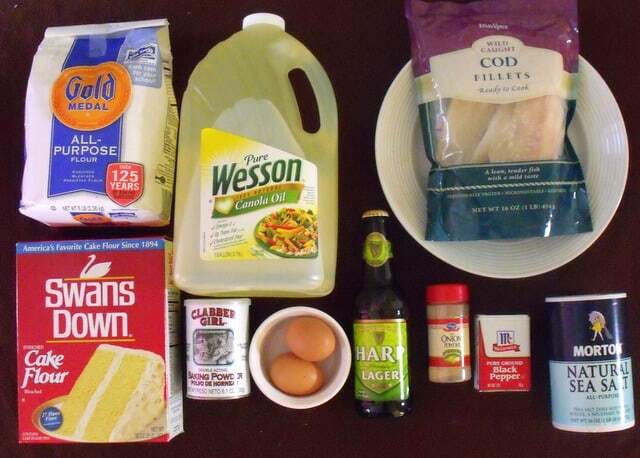 Add the canola oil to a dutch oven or a deep frying pan. Fill to a little less than the half-way point. 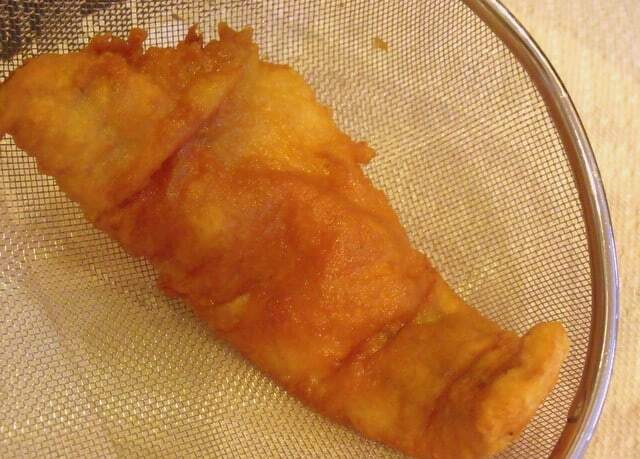 You can use a deep fat fryer but I prefer the results I get when I fry my fish the old fashioned way. I think I can keep the oil hotter for longer on my stove top, which helps to keep the batter crispy. The oil needs to be 375 degrees Fahrenheit to cook fish. 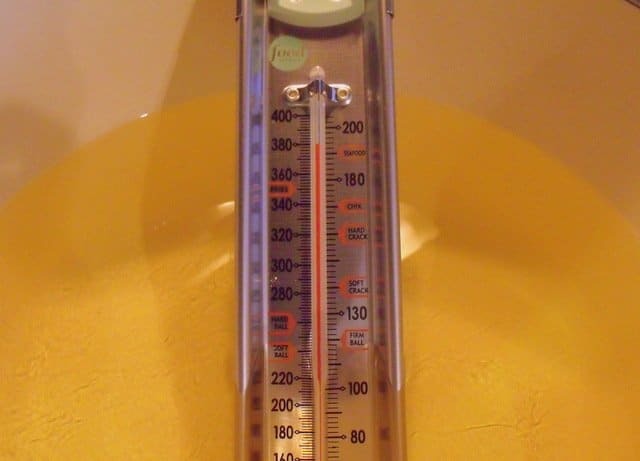 It takes some time to bring the oil to this temperature. In a flat bottomed pie dish season the additional flour with salt and pepper. 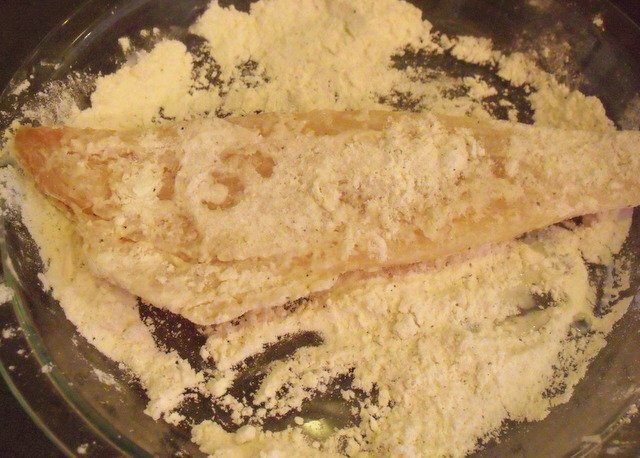 When the oil is ready, dredge the fish one piece at a time in the flour mixture. Then transfer into the beer batter, coating the fish completely. 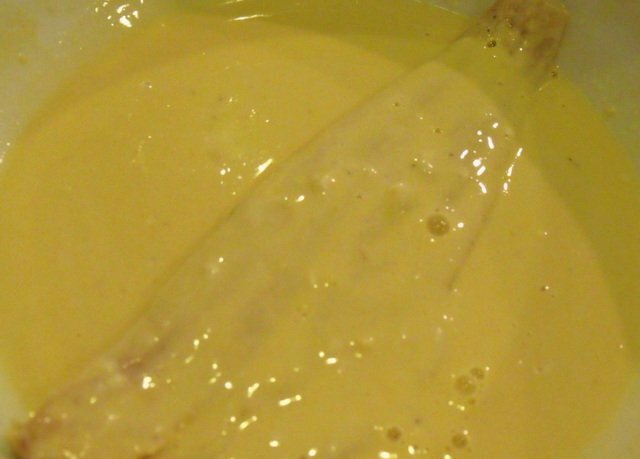 Lift it out of the batter and hold it over the bowl to let the excess drip off. Carefully lower the fish into the hot oil, holding it by the tail piece with a tongs. Release it gently without letting your fingers near the oil. The oil sizzles and bubbles up like crazy – the reason why the pan must be less than half full. Take extra precautions when frying with a big pan of oil. Keep it on the back burner and well away from little ones. I issue my kids an off limits order for the kitchen whenever I am deep frying. Fry two or three pieces of fish together at a time. 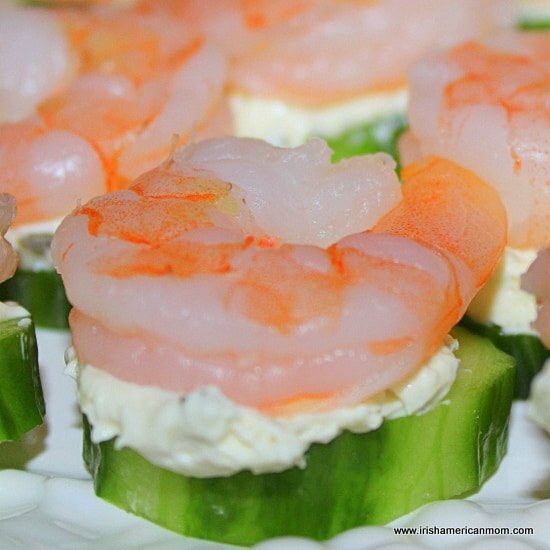 Avoid adding too many pieces since this lowers the oil temperature and produces soggier batter. Fry for about 5 minutes until the coating is golden brown. Most recipes tell you to turn the fish frequently, but I always find my fish floats whatever way it wants. It has a mind of its own, and no matter how often I turn a piece, it just somersaults back into the position it likes. When brown and crispy remove the fish from the oil and transfer to a plate covered in a paper towel to absorb any excess grease. Let it rest for a few minutes or keep it warm in the oven while you cook some chips. If you keep it warm in the oven for too long the fish can get soggy. 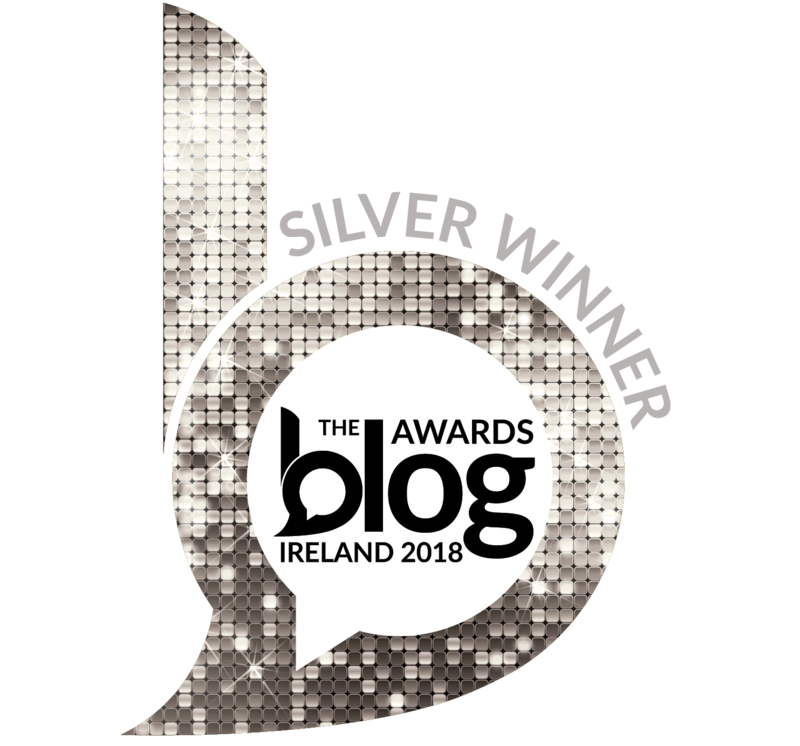 I never cook fish and chips for more than four people at a time, because I find that in the time it takes to cook everything for a large group, either my chips or my fish have lost a little of their crispy texture. 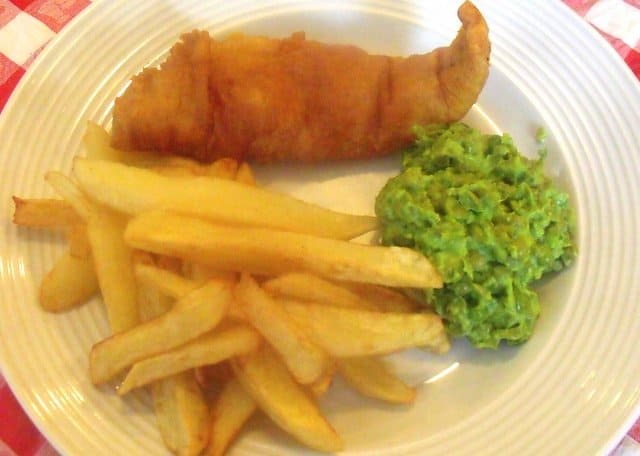 In England and Scotland the traditional side dish for fish and chips is mushy peas. 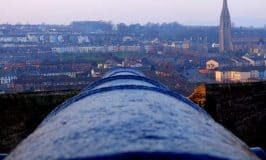 I’ll share my recipe in the next few days, together with my technique for making perfect Irish chips. And of course, a sprinkling of malt vinegar and salt is a must. No ketchup in this house, only plenty of vinegar. And of course a nice glass of cool beer is just perfect! 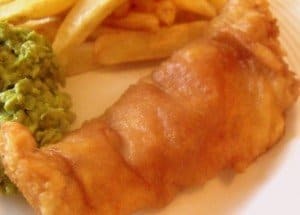 This light and crispy beer batter is perfect for deep frying cod or haddock, producing succulent fish any traditional fish and chip shop would be proud of. Step 1 Make the batter by whisking the egg in a flat bottomed bowl. Step 2 Sift in the two types of flours, baking powder, salt and onion powder. 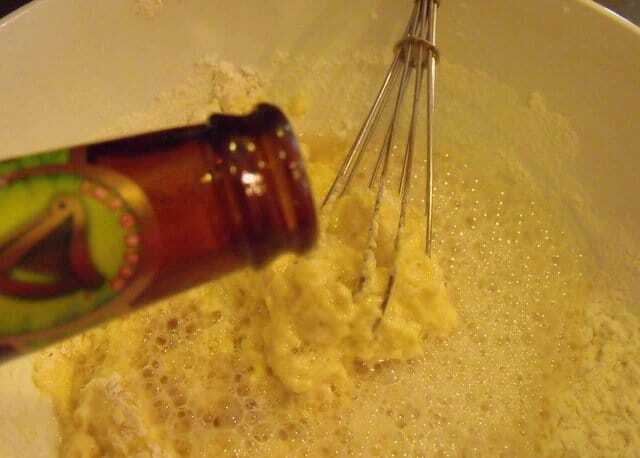 Step 3 Whisk in the beer to form a thick batter with the consistency of heavy whipping cream. Hold back on some of the beer if the batter if necessary. Step 4 Fill a dutch oven a little less than half full with canola oil. Heat to 375 degrees F - use a candy or oil thermometer to check temperature. 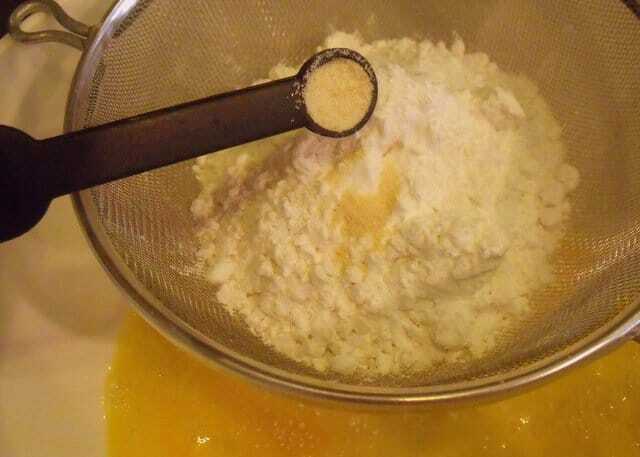 Step 5 Add the dredging flour to a plate or flat pie dish and season with salt and pepper. When the oil is nearly heated, coat each piece of fish in flour. Step 6 Next dip the flour-coated fish in the beer batter one piece at a time. 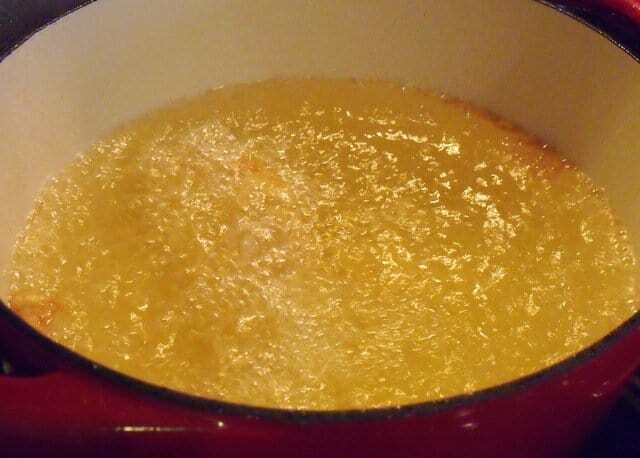 Hold over the batter bowl to allow the excess to drain off. Transfer carefully to the hot oil or deep fat fryer, holding the fish by the end piece with a tongs. Lower gently into the oil. Step 7 Fry the fish in the oil for 5 minutes until the batter has turned a golden brown color. 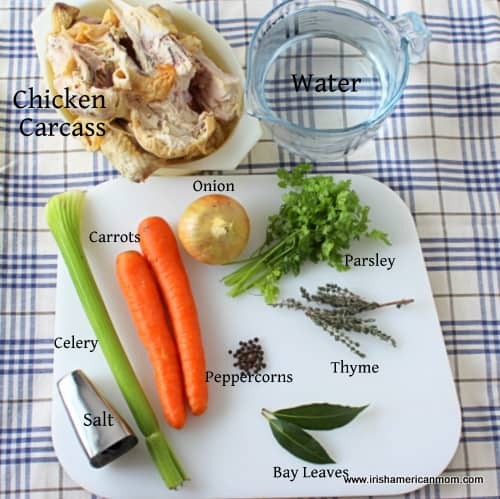 Cook 2 to 3 pieces together at the same time depending upon the size of your dutch oven or deep frying pan. Step 8 Carefully remove the fish to a plate covered with a paper towel and let rest for a few minutes before serving. Step 9 Serve with chips or french fries. Drizzle with malt vinegar and dust with salt if desired. Wishing you all happy fish fries this Friday and any day of the week you get a hankering for good old fish and chips.